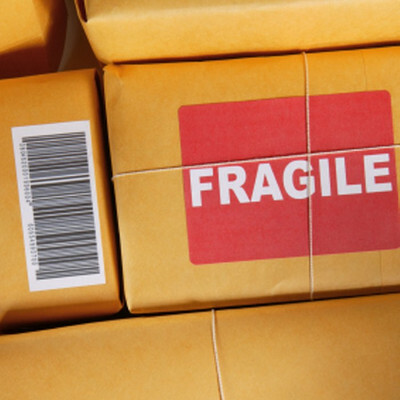 Corporate Express Couriers is a courier business serving the South Coast of England. It provides a highly responsive service for customers from Chichester to Weymouth. 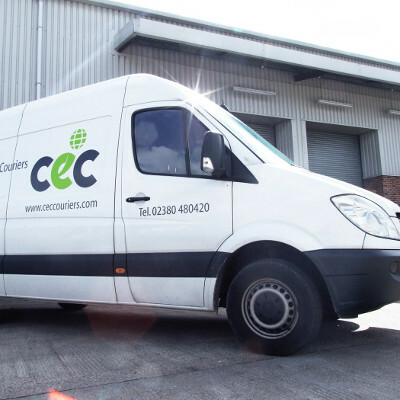 CEC are also specialists in international shipping and courier delivery services, offering a wide range of express parcel and package services, along with shipping and tracking solutions.